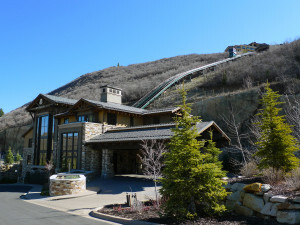 Are you looking for luxury homes, vacation homes, or condos in Park City? 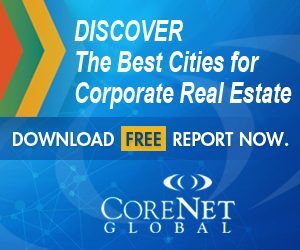 Utah’s Choice for Real Estate is here to help. We stay in touch with the latest property listings, and can help you gain access to the best real estate in Park City, Utah. Search lots, homes, and condos that are currently for sale in Park City. We provide tips on how to find affordable Park City real estate, and ways to make money with your property. Why Choose to Invest in Real Estate in Park City, Utah? Park City is located in the heart of the Wasatch Mountains, and is home to some of Utah’s best luxury real estate. What was once a mining town has become a historic icon to local residents and is known nationally as one of the best ski-town locations in the United States. Park City real estate offers owners the small town living they desire with access to major ski resorts and metropolitan amenities. 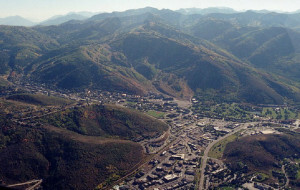 Located just 30 minutes from the Salt Lake City airport, Park City has become a popular tourist destination year-round. Park City, Utah, is home to two world-class ski resorts, boating and fishing, golf courses, and has endless miles of biking and hiking. Park City also includes sophisticated dining, shopping, cultural events, and unique art programs and events year-round. 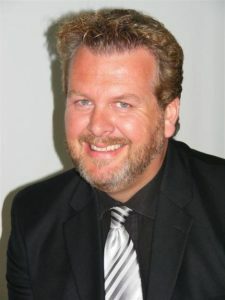 My name is Ryan and I’m the founder and senior blogger here at Utah’s Chose for Real Estate. I hope you enjoy our blog! For Latest Updates and News!